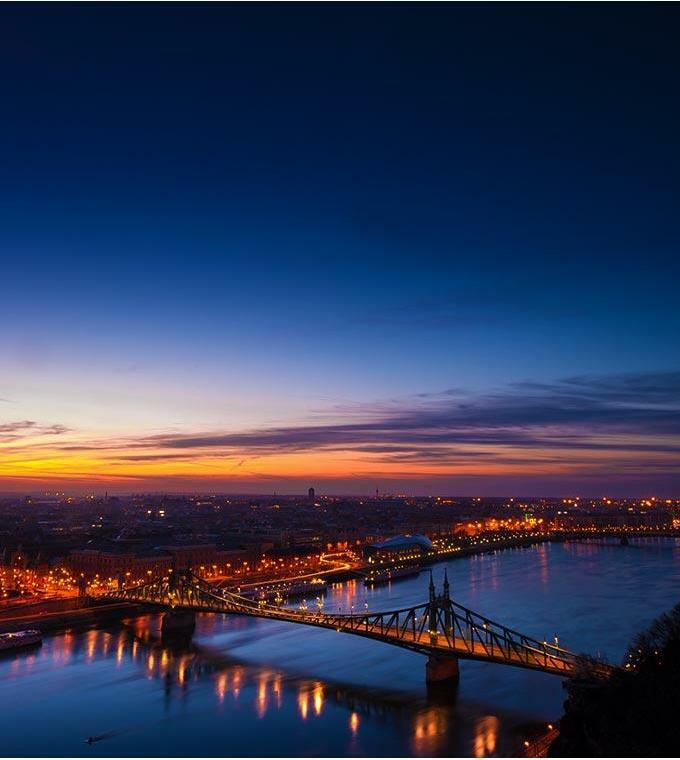 Explore Budapest and all it has to offer with Ticketbar! We have selected many of the top attractions in the city for you to enjoy. Take a tour of the city on the Hop-on Hop-off bus, where you can comfortably get to know the famous landmarks and sights throughout Budapest. Learn about Hungarian history with the DictaTour, or travel back in time and rent a Trabant car to drive around the city!